Welcome Back Bookworms!! 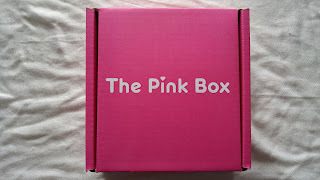 So today I've got another product review, and it is in fact another Box Subscription, however this one isn't necessarily a bookish box. 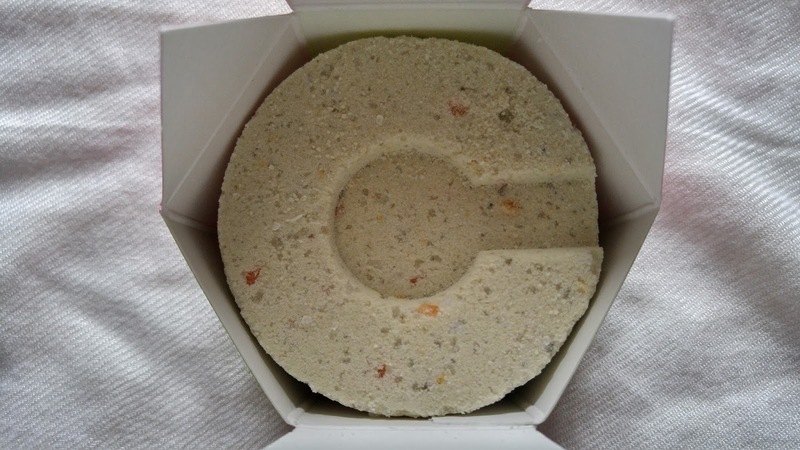 This is a box that I came across a while back, and have been in love with it ever since!! 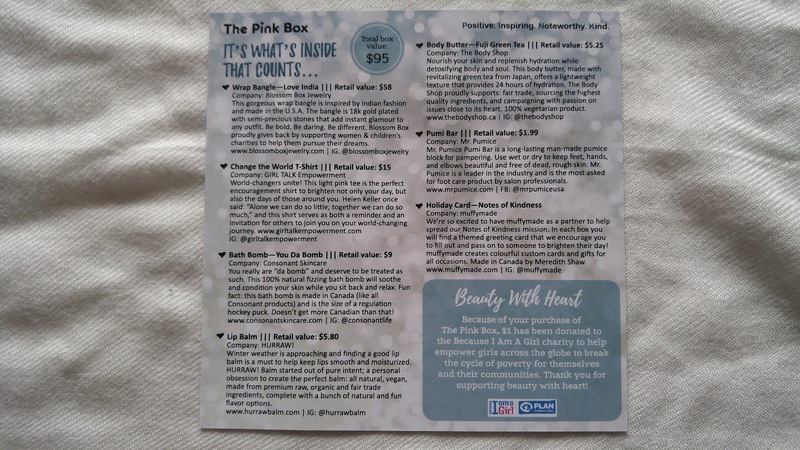 It is another Canadian based box, that supports a great cause, so why don't we check it out!! 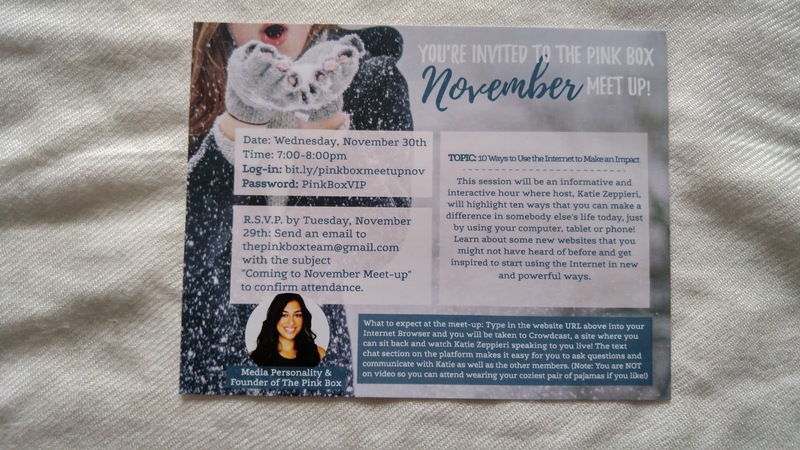 So I've been getting The Pink Box since I believe October of 2016. I will admit that when you're paying for the six or twelve month box, it's a pretty big dip into your pocket right up front rather than the month by month. However by doing the larger order, you will save yourself a few dollars that way. Of course you're always surprised with what's inside unless you go back to Instagram and get peaks at what each box contains! Here's a little backstory with the box's and what they're all about. This box is all on providing products that look, feel and actually do good. 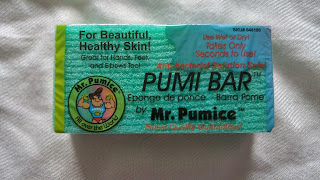 So each month, they work with companies that are generally Canadian based, and are all natural products. In every box as well, there is a little card that will give you access to some online mentor-ship that's led by the founder of GIRL TALK and The Pink Box. 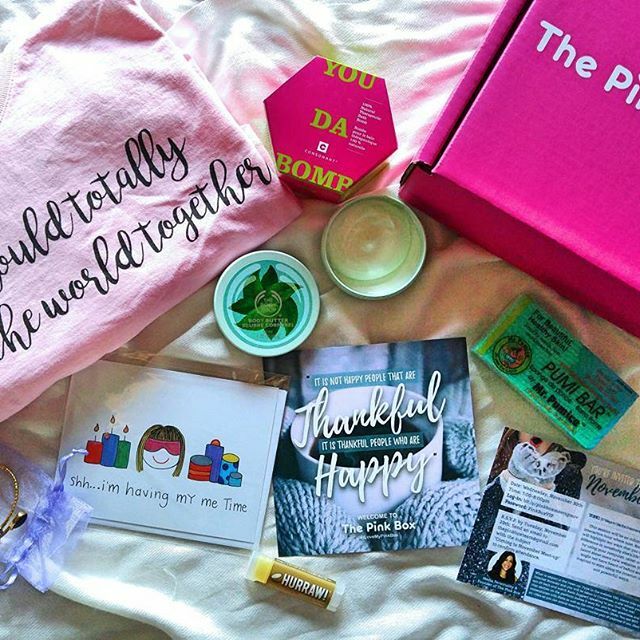 What I also love about this box is that $1 of every box sold goes towards the Because I am A Girl foundation, which is so incredible! So when you first get your package, it will come in a box looking like this. It's actually inside another box, so when you open this, there are no packing labels that get in the way of amazing photo taking sessions! Now on the top of the box (The inside flap) you will see another card that looks like the one below. They really coordinate the cards together which I really love! This is the card that gives you all the information on how to connect to the month's meet up online. With the code and time, you'll be able to basically video chat with the founder as she discusses all things relating to the box, and answering questions! 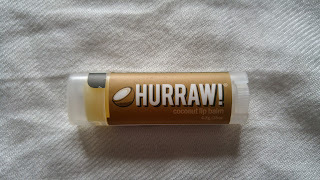 The next item that I found in the box was a Coconut Lip Balm from Hurraw! I've never heard of this company before, but let me tell you, Coconut is one of my favourite flavors, and scents, so I've been using it ever since! It's also all natural too, so there's no worry about added ingredients! 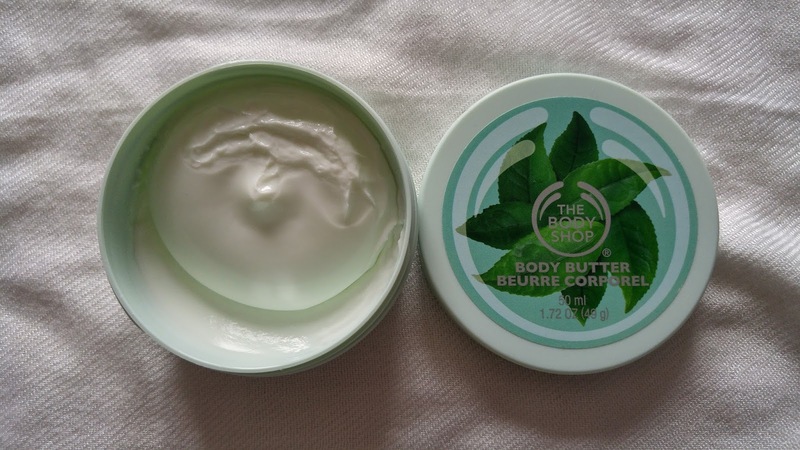 The next item that came in this box was a small jar of Body Butter from The Body Shop, and although I don't shop from there that often, I know that there are a lot of great items you can get there, so seeing this inside was really awesome! This item, I totally wasn't expecting to receive in this box, but it looks so gorgeous!! 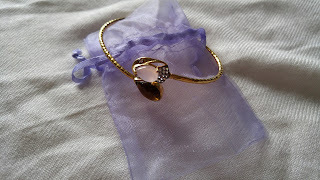 This is a wrap bangle. It's an 18K gold plated band with a few jewels that just look so beautiful. Honestly, it's pretty spectacular! The next item that I received was a Pumi Bar which is great for smoothing skin (mostly for your feet) but it's a great way to look refreshed and make your skin much better that it may have been. 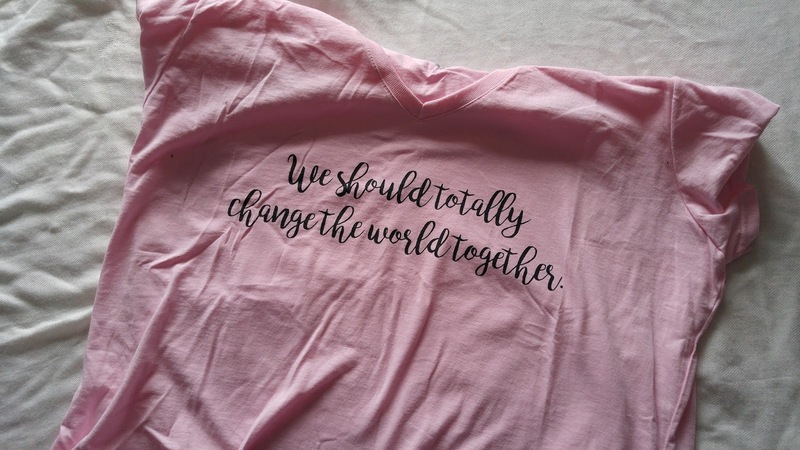 The second last item that I received was a shirt that was made by The Pink Box/Girl Talk Empowerment and I really love the quote. 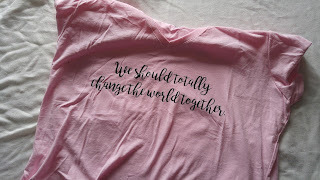 Giving all women and girls around the world the chance to believe in themselves to make a change. 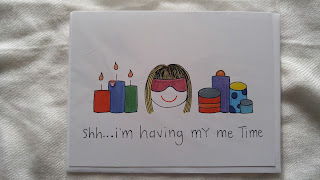 Lastly, in every box (so far that I've gotten) you will get a hand drawn card that basically sums up the entire box. 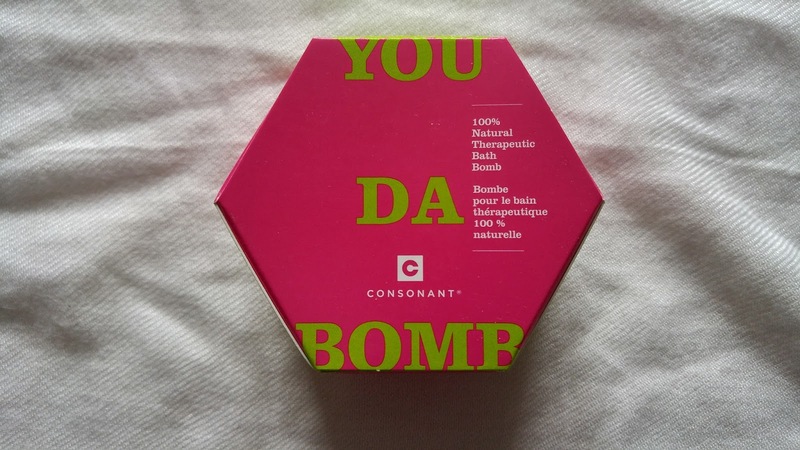 This is made in Canada as well, and I love that because it's empty, you could send it to anyone around the world. Because I am a blogger, and have my Instagram account and group chats, I've actually been wanting to send one of the cards around (sort of like sisterhood of the travelling pants) to each of the girls in my group chat that live miles away! Alright, so now we get to the part where you wonder if it's totally worth it right?! Personally since I am in Canada, the shipping isn't that expensive, but If every box has exactly this many items or even another surprise one, I think it's totally worth subscribing!! The total value of this box is about $95 CAD but I end up paying only $38.70 CAD which is a pretty big difference!! 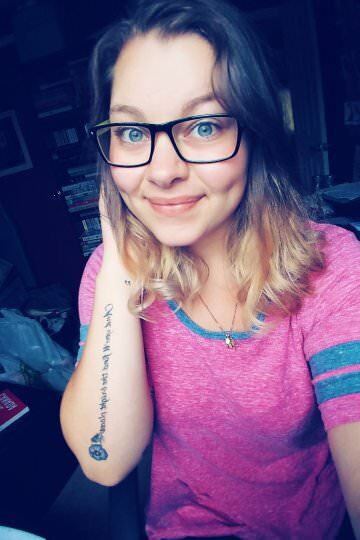 Also, when you are signing up, they ask you some questions about your birthday, favourite colour and clothing size, just to make your box extra special!! So depending on where you are in the world, of course it'll change on price, but personally for what I am getting, I think that's a pretty reasonable price. I know that it's not a bookish box, but I really do love the idea of getting some beauty products sent to my door. I think that it would be nice to have some products here and there that aren't exactly beauty based once in a while, because not all of us are beauty guru's. 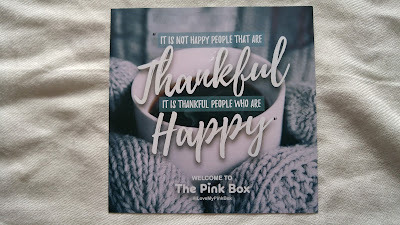 Another Canadian shop that I've found and LOVE, so if you're interested in checking out this shop and subscription box, be sure to follow their shop here. Also if you want to follow their other social media accounts, check out @Thisboxispink on Twitter, Instagram, and Facebook you won't be disappointed! So many great sneak peaks and photos to see!! That's all for my review! I hope you enjoyed it!